Welcome to your own little piece of paradise! This home is located on a very quiet cul-de-sac street, away from all of the hustle and bustle. 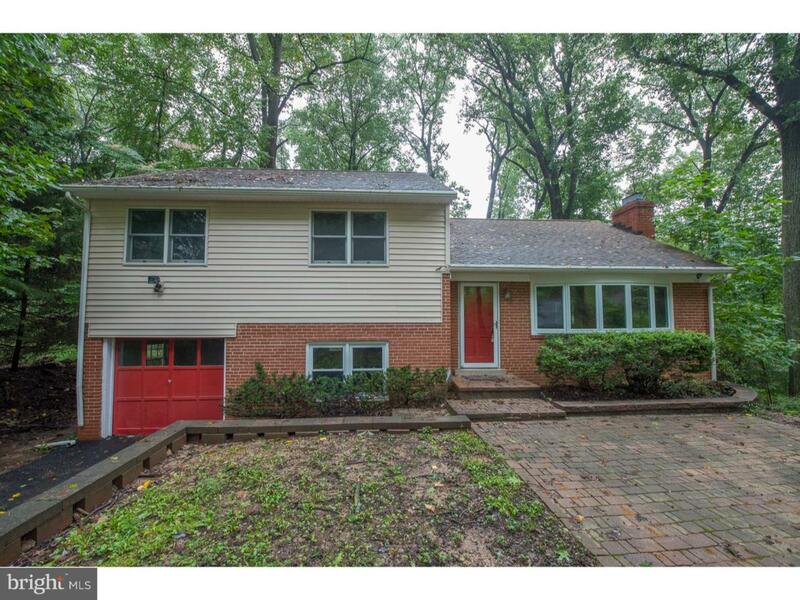 This home is on a wooded lot filled with mature vegetation as is the entire neighborhood and provides a level of privacy that few have. The front of the home has a large brick patio, great for relaxing and enjoying the nature around you. Entering this multi-level home, you are greeted with a very spacious Living Room with a huge bay window, a wood burning fireplace and gleaming refinished hardwood floors. Adjacent to the living room is the Dining Room with windows facing the rear and side of the home. The Eat in Kitchen is next with room for a breakfast table and chairs. 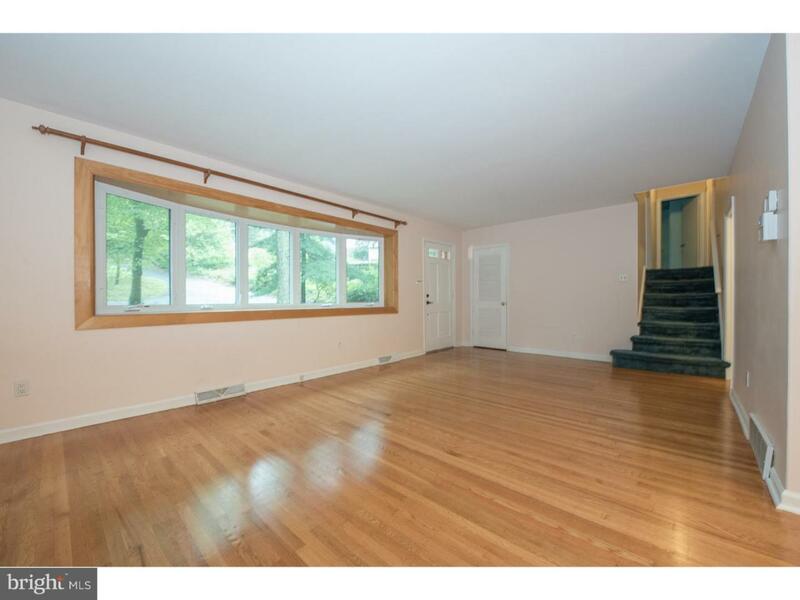 Going upstairs, there is the Master Bedroom which has a full Bath and two large closets. There are 2 other Bedrooms and a hall Bathroom. All the Bedrooms are very spacious and have ample closet space. 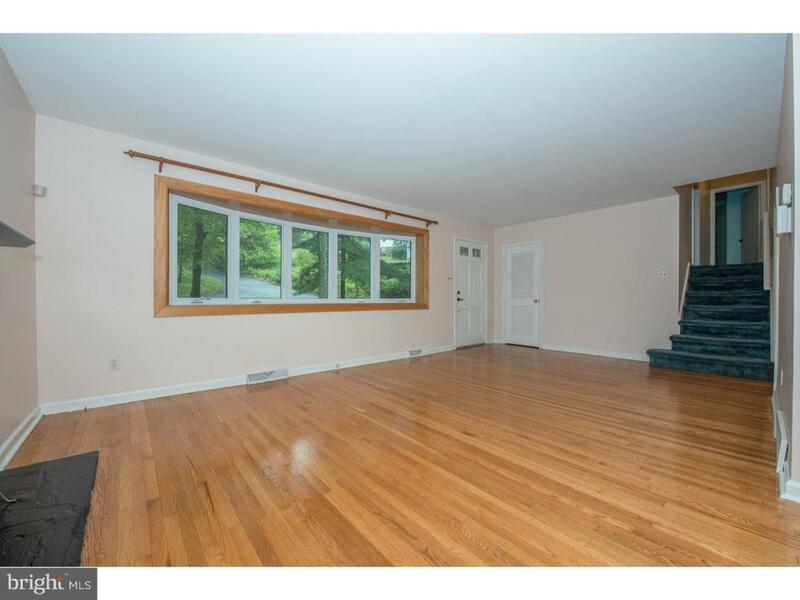 Going down to the Family Room, there is a half Bath here and access to the refinished Deck, large enough for a grand barbecue get together. The Family Room also provides access to 1 one car Garage and there is an adjoining area that can be used as an office or play area. The Basement is next and although unfinished, can be easily completed and would provide so much more living space. There is access to the back of the property which is at ground level. 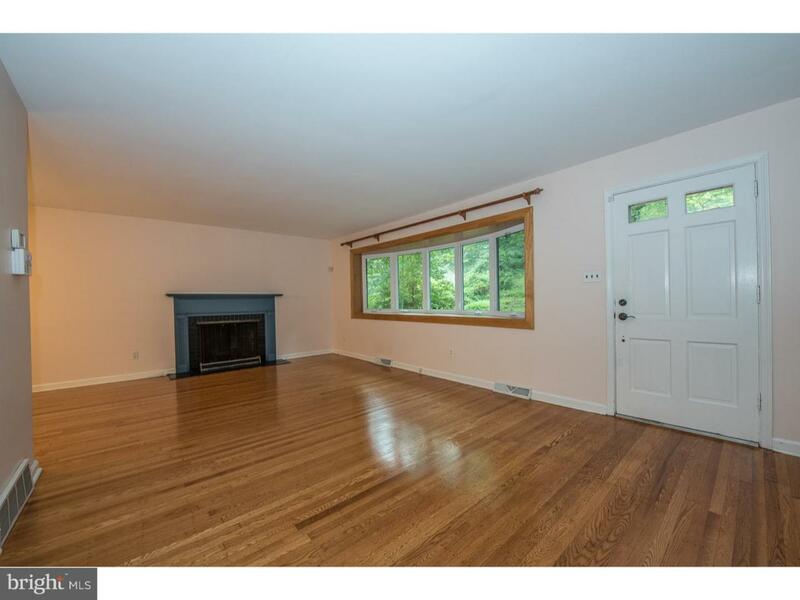 This home boasts a brand new heating system, refinished hardwood floors throughout, replacement windows and so much more. Conveniently located with easy access to major roads, shopping and entertainment. You have been waiting for this one! Inclusions Washer Dryer Refrigerator Microwave.